Inspired by global cultural diversity. Gourmet Kitty Productions offers unique, pop-up dining affairs inspired by global cultural diversity. 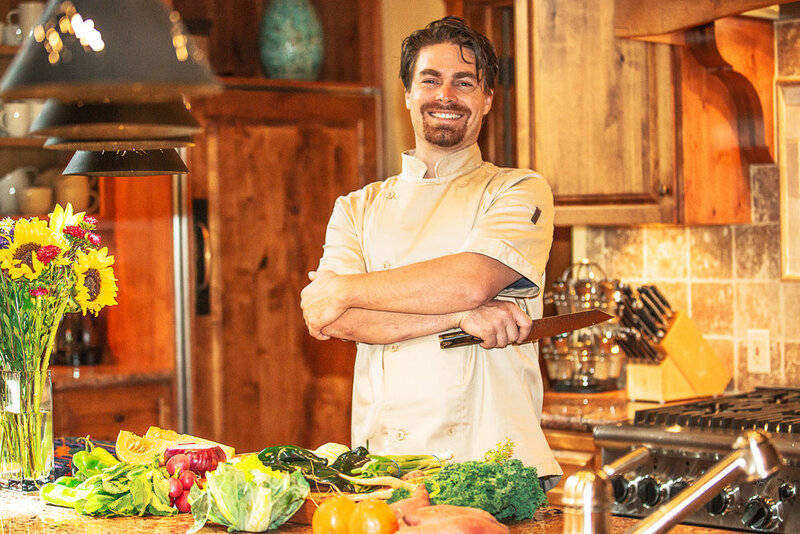 We are passionate about bringing an intimate and ethnically inspired dining experience to the residents and visitors of the Truckee Tahoe area. Every month we create a unique menu reflecting that month's theme. All ingredients are fresh, seasonal and locally sourced. All pop-up dinners are hosted at the Kitchen Collab in Truckee and tickets may be purchased up to five days in advance. If you are interested in booking Gourmet Kitty Productions to host a private event such as an engagement party, birthday, or other celebration. Have a question, comment or just wish to say hello?